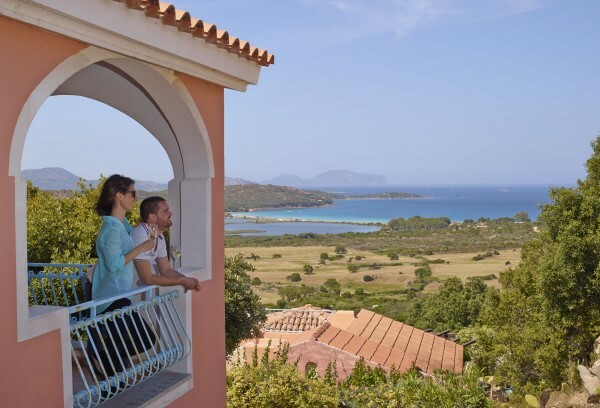 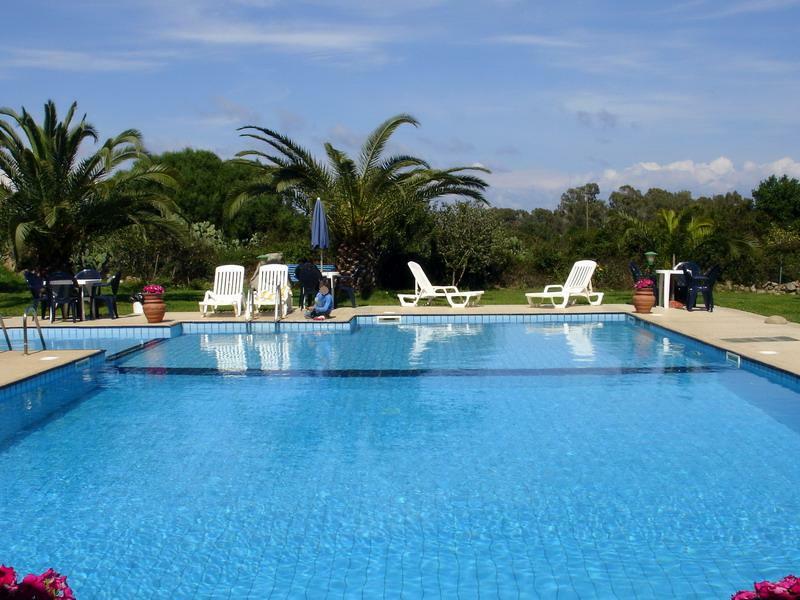 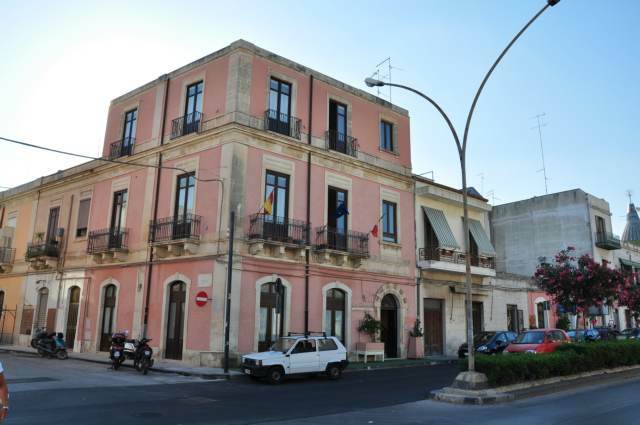 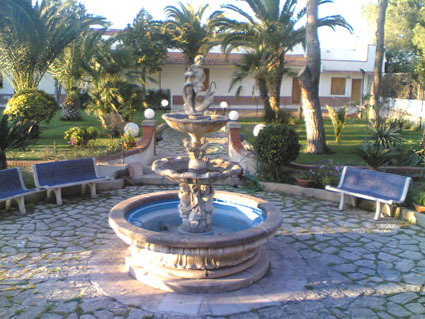 B&B La Borgata is in the city centre in Syracuse, near the most important places in town, like the archaeological park and the isle of ortigia. 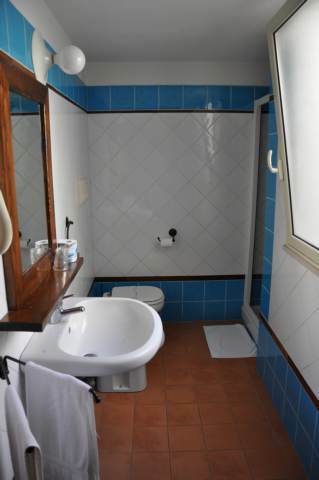 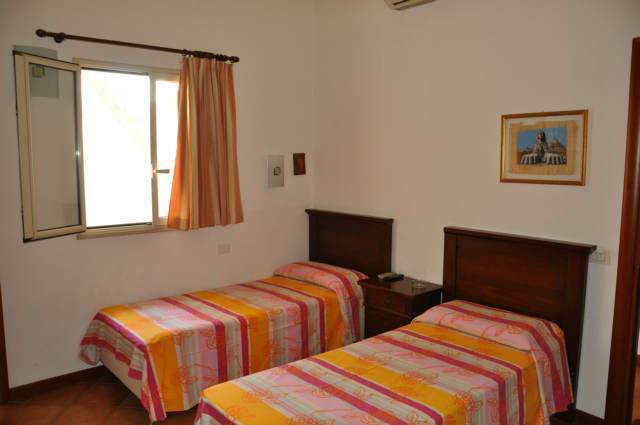 all rooms have bathroom en suite, tv, air conditioner, fridge and hair-drier. 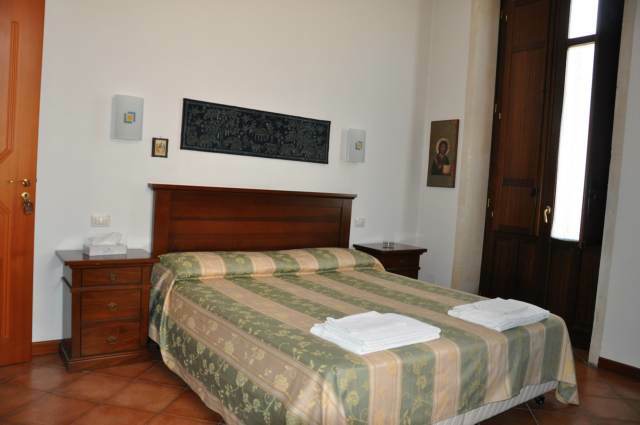 also available a hall for he relax of the guests, in which there is a little bookcase with guides of sicily.